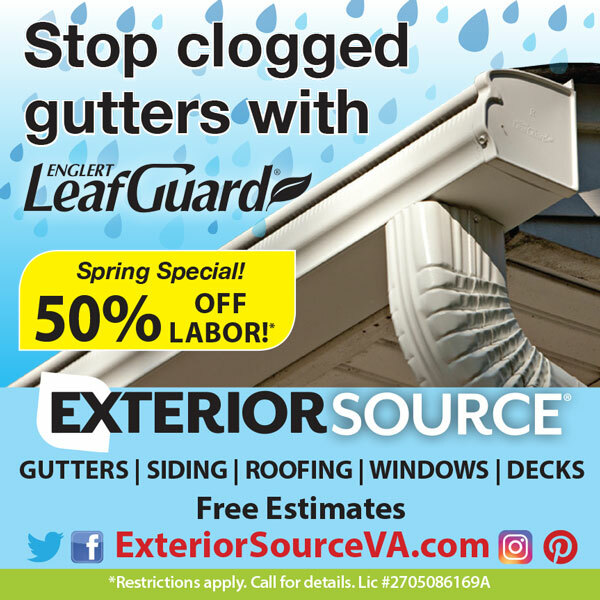 While there are many seamless gutters available in today’s market, none can match the exceptional good looks and superior draining performance of an Englert LeafGuard system. 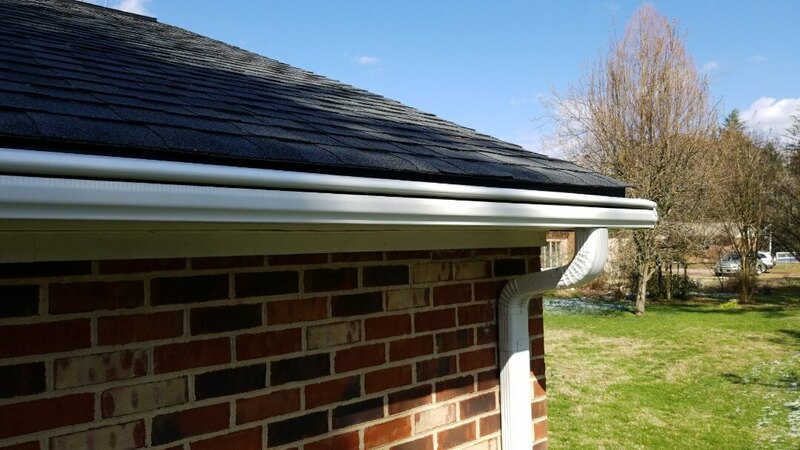 It features an innovative design that sheds leaves, pine needles, and other loose debris from your gutter system, while allowing for smoother rainwater flow. 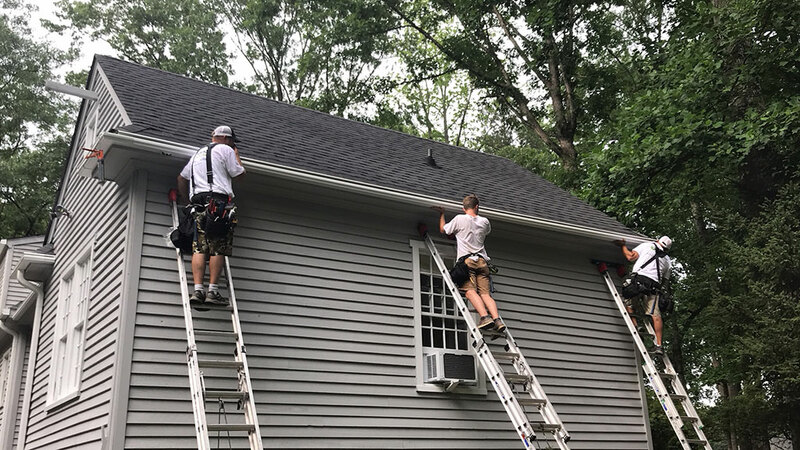 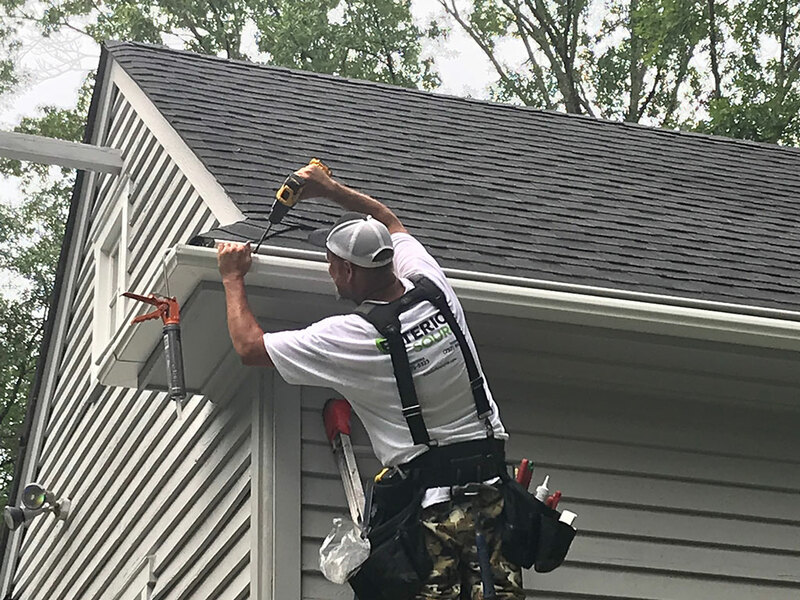 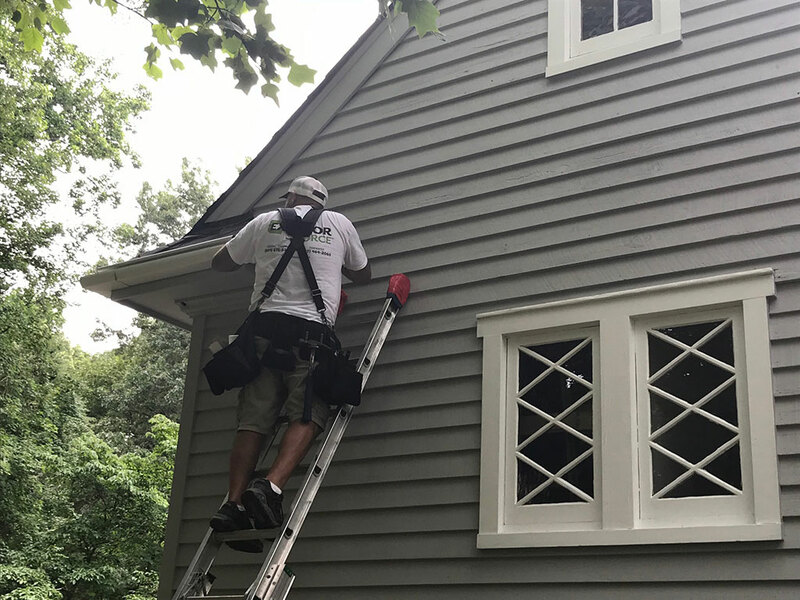 Because LeafGuard eliminates the need for regular gutter cleaning and maintenance, it’s much easier keeping your home protected from water damage. 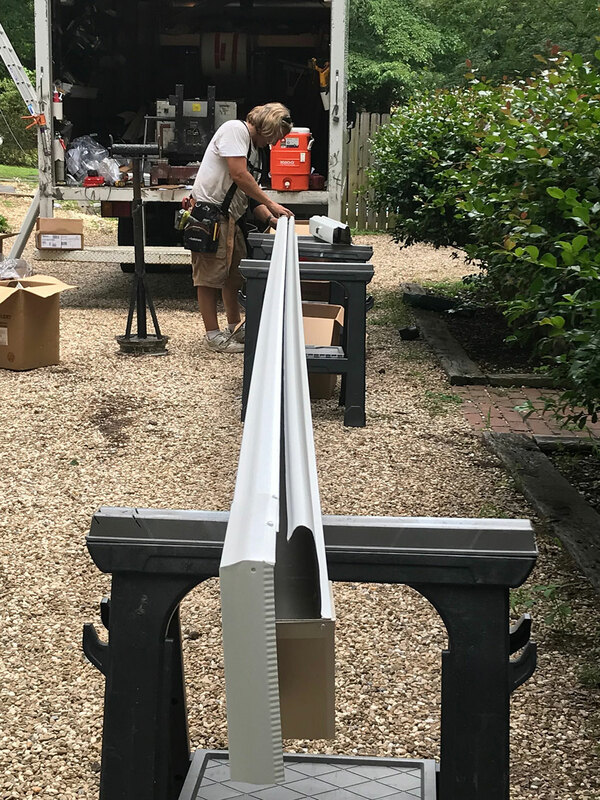 LeafGuard seamless gutters are extremely sturdy! 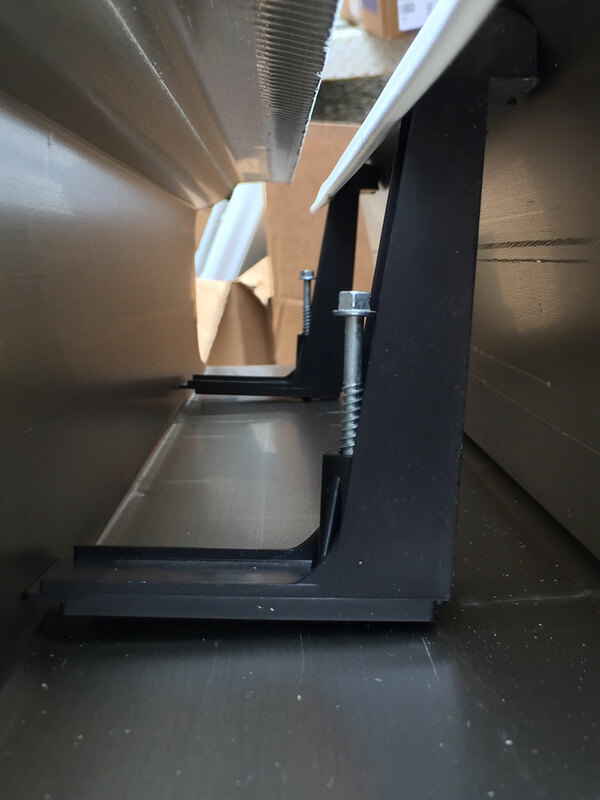 Because they use .032 aluminum, they are approximately 20% thicker than conventional gutters. 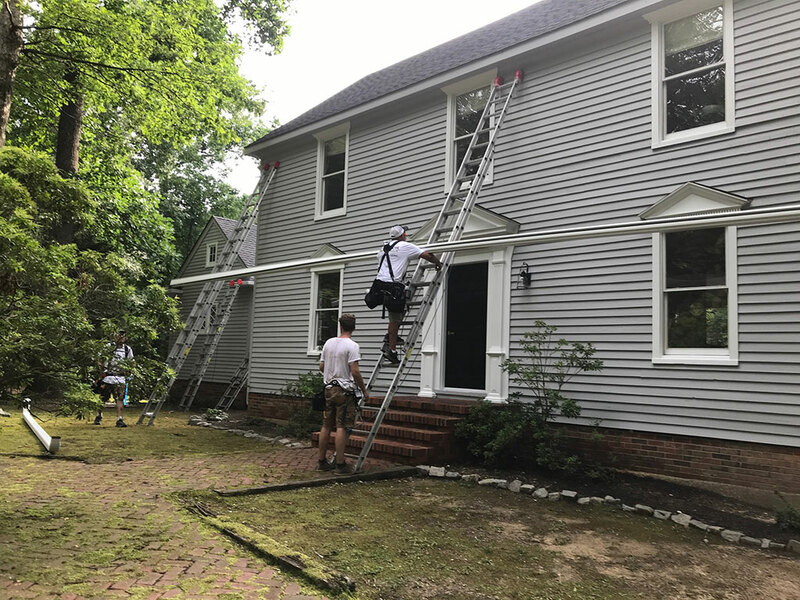 And, LeafGuard is screwed to the fascia board with non-corrosive internal hangers, unlike conventional gutters attached with spikes that often come loose. 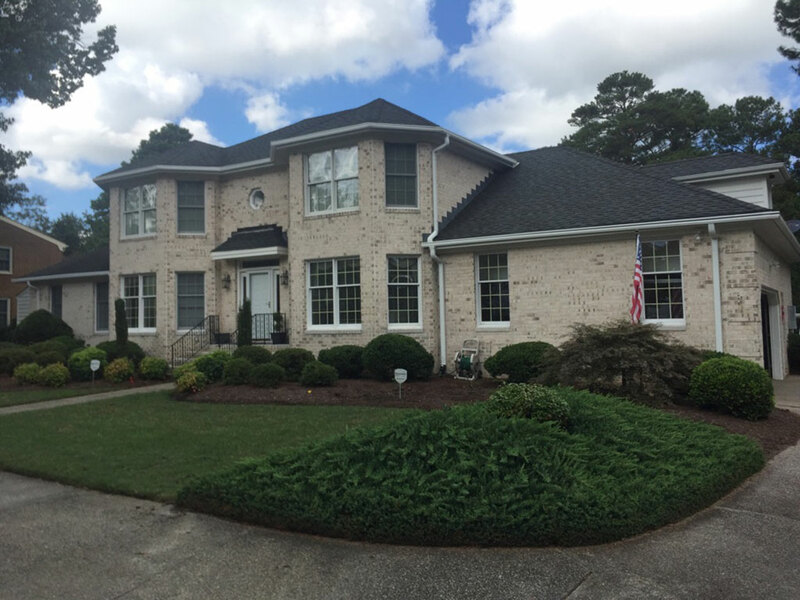 LeafGuard gutters are custom cut for your home, ensuring a cleaner, sleeker appearance. 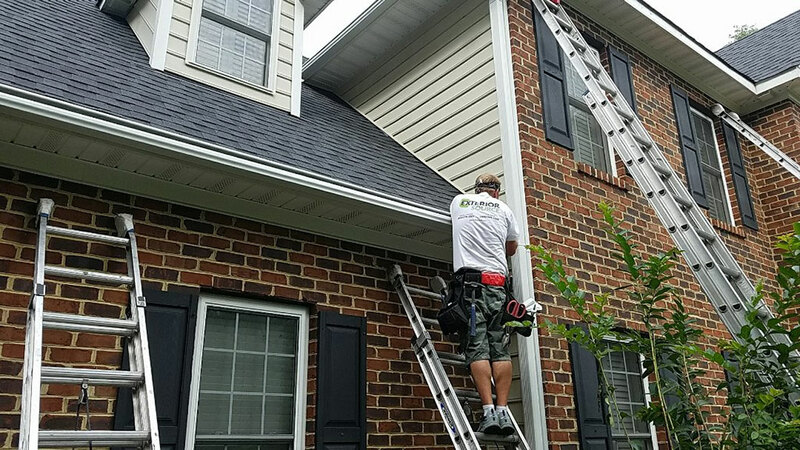 The ScratchGuard® paint finish comes with a limited lifetime warranty and is guaranteed not to chip, peel or crack. 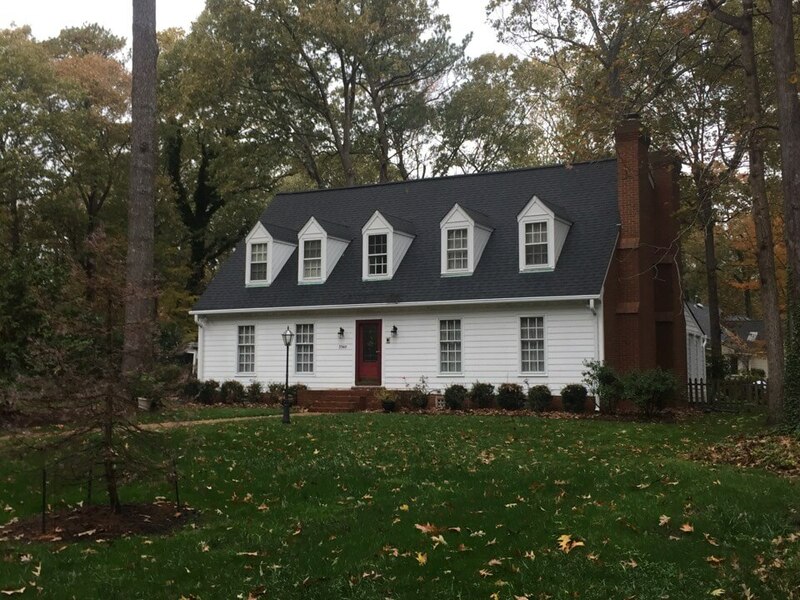 LeafGuard optimizes both beauty and functionality. 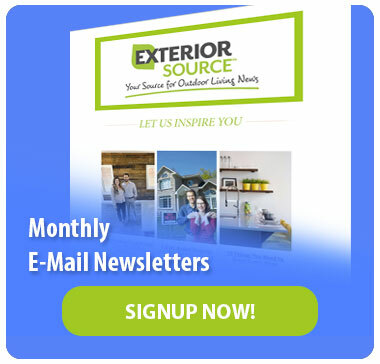 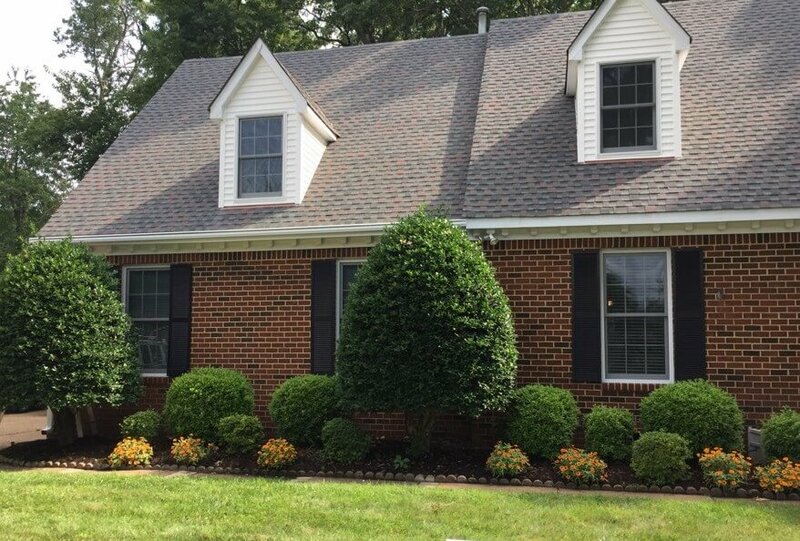 Exterior Source is the exclusive LeafGuard dealer in the Central Virginia and Tidewater area. 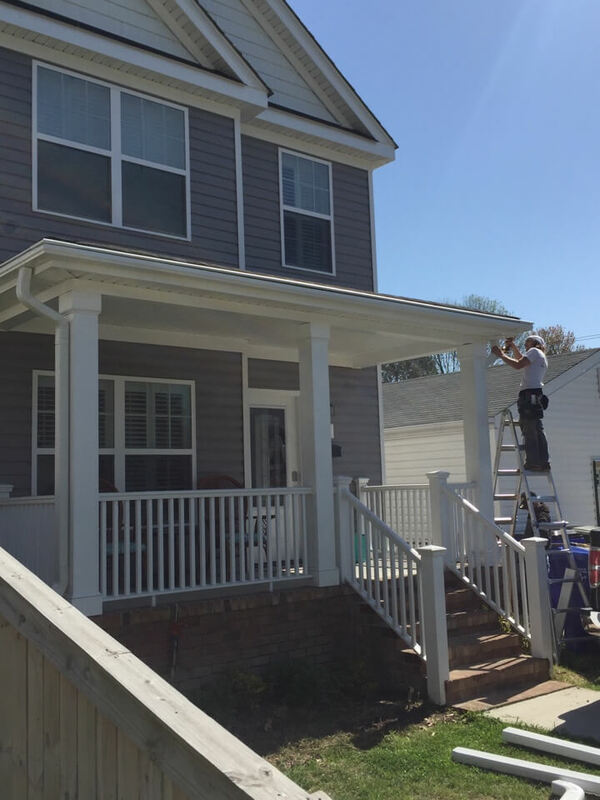 When you turn to Exterior Source for this home improvement, we’ll make sure the entire process goes without a hitch. 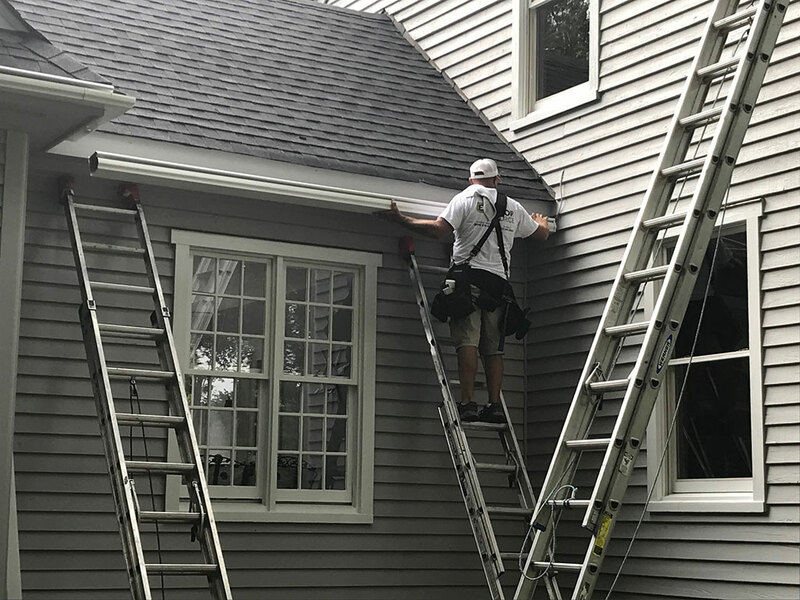 You will find that a seamless gutter system that remains clog-free all year round is well worth the investment. 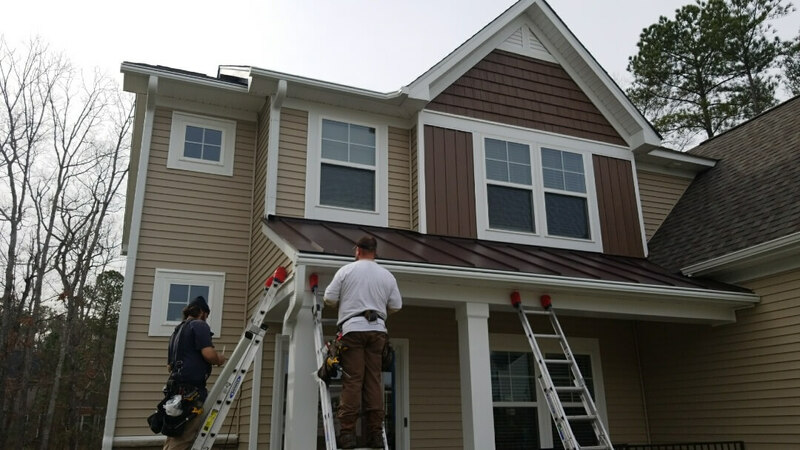 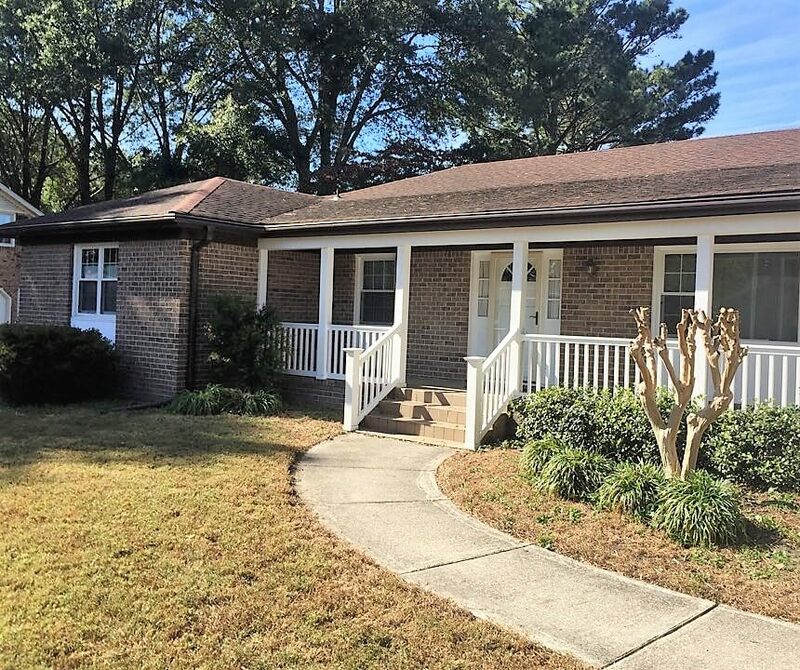 To start benefiting from this premier choice, call us today at (804) 275-5323 in Richmond or (757) 464-2060 in Tidewater, or fill out this form to schedule your free consultation.